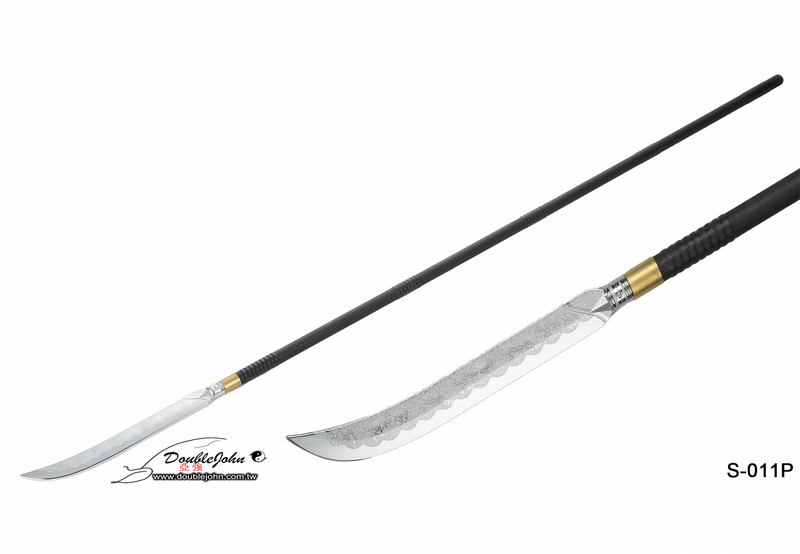 The naginata (なぎなた, 薙刀) is one of several varieties of traditionally made Japanese blades (nihonto) in the form of a pole weapon.Naginata were originally used by the samurai class of feudal Japan, as well as by ashigaru (foot soldiers) and sōhei (warrior monks). 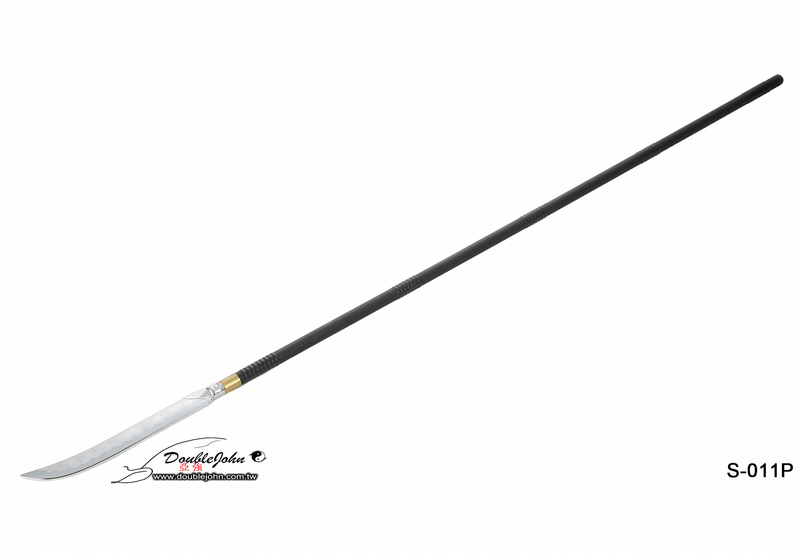 The naginata is the iconic weapon of the onna-bugeisha-archetype, a type of female warrior belonging to the Japanese nobility. 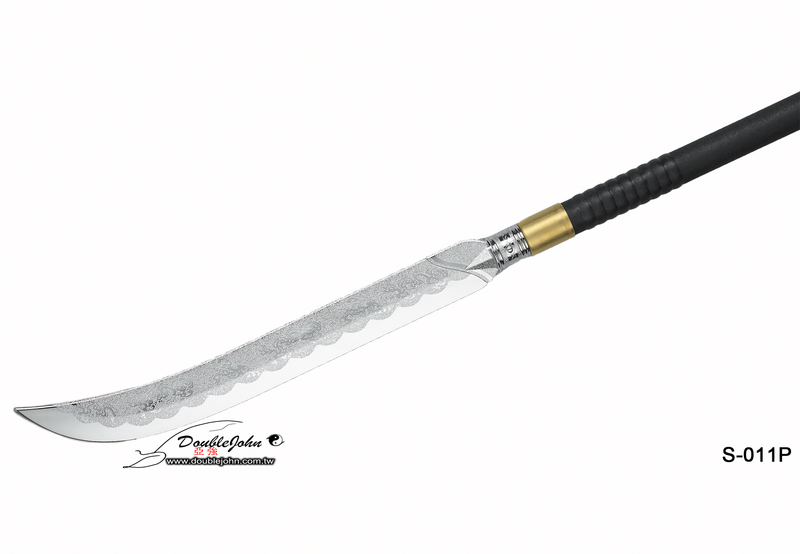 (S-011P) Naginata Spearhead - 43Cm; 16.9"